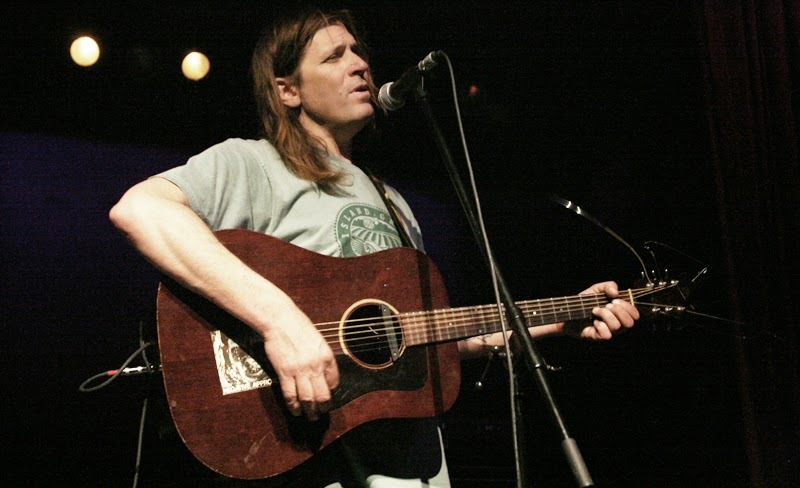 THURSDAY – Evan Dando walked on stage on Thursday night at The Great Hall for his acoustic set looking like he’d just rolled out of the nineties — disheveled, clad in a baggy t-shirt and still as dreamy as hell. Playing to a fairly small gathering of fans, he moved from song to song at breakneck speed, barely stopping at the end of one before beginning the next. 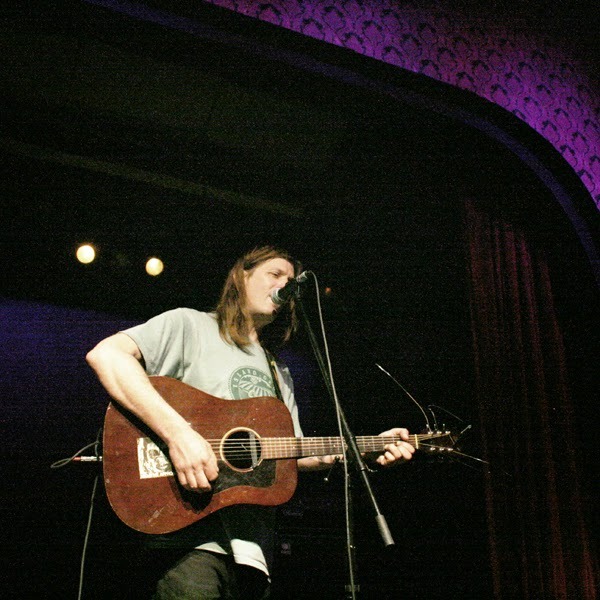 His quiet, striking voice is still as awesome as ever and he genuinely seemed to be happy up there on stage — which was a nice surprise, as his live performances can be a bit of a crapshoot from what I’ve heard (and even witnessed myself when I had a chance to catch his band, The Lemonheads, years ago). The crowd was eating up everything he played, including two memorable covers. One was Juliana Hatfield’s "My Darling". 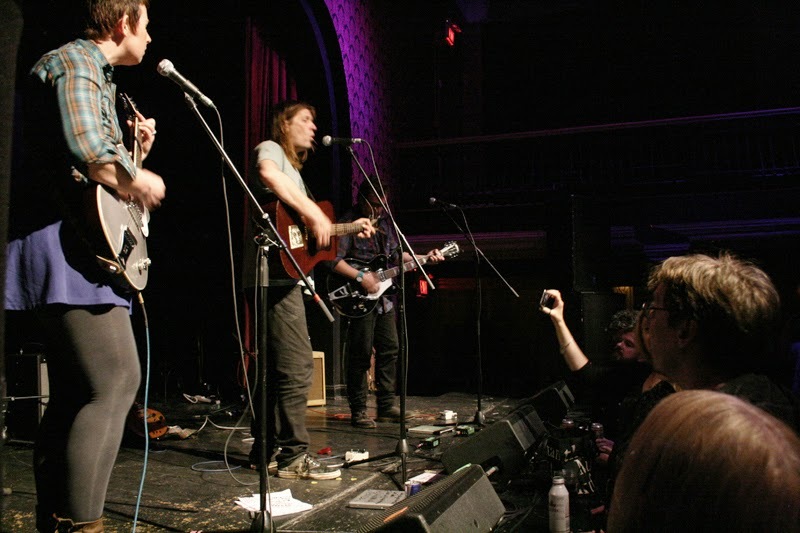 The other, we figure, might be the most gloriously meta moment in acoustic music history: Evan Dando covering an old Noise Addict song called "I Wish I Was Him", which is an ode to none other than Evan Dando himself, penned by Ben Lee, who had just finished played his own set on the same bill that night. As the evening went on, it started to take on a more alt-country-rock vibe, as Dando was joined on stage by Willy Mason (who had also played earlier on the bill) and Marciana Jones, who combine to form The Sandwich Police. It was a nice touch, leaving me sad to head back into the night while they were still on stage, their beautiful harmonies following me down the steps and out into the chaos of Queen Street. Super that you write such things. I like video.